Fujino Omori (Author) Omoro Fujino is the author of the hilarious fantasy light novel series, Is it Wrong to Try to Pick Up Girls in a Dungeon? Suzuhito Yasuda (Author) Suzuhito Yasuda is the artist most known for his illustrations for the Durarara!! 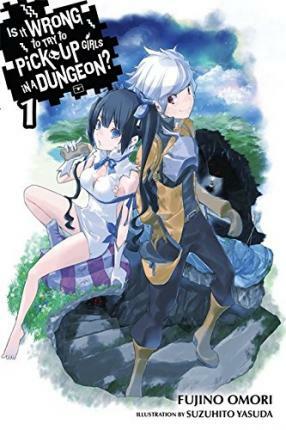 light novel series as well as the hit new light novel series, Is It Wrong to Pick Up Girls in a Dungeon?